Other Names: Fort Huger, Hill’s Point Location: Suffolk Campaign: Longstreet’s Tidewater Operations (February-May 1863) Date(s): April 11-May 4, 1863 Principal Commanders: Brig. Description: On April 19, a Union infantry force landed on Hill’s Point at the confluence of the forks of the Nansemond River. This amphibious force assaulted Fort Huger from the rear, quickly capturing its garrison, thus reopening the river to Union shipping. On April 24, Brig. 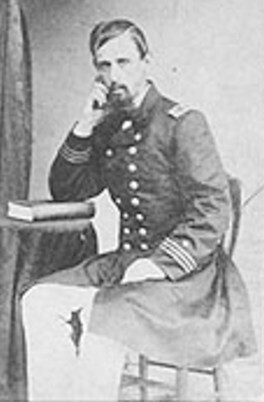 Gen. Michael Corcoran’s Union division mounted a reconnaissance-in-force from Fort Dix against Maj. Gen. George E. Pickett’s extreme right flank. The Federals approached cautiously and were easily repulsed. On April 29, Gen. Robert E. Lee directed Longstreet to disengage from Suffolk and rejoin the Army of Northern Virginia at Fredericksburg. 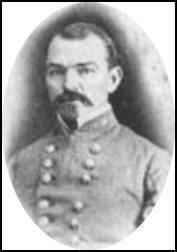 By May 4, the last of Longstreet’s command had crossed the Blackwater River en route to Richmond. On April 19, a detachment of the 8th Connecticut and the 89th New York landed on Hill's Point at the confluence of the forks of the Nansemond River. This amphibious force assaulted Fort Huger from the rear, quickly capturing its garrison, thus reopening the river to Union shipping. On April 24, Brig. 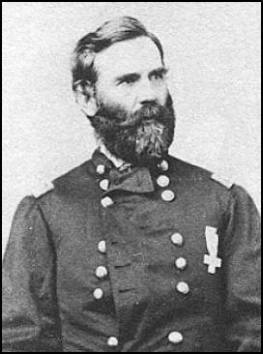 Gen. Michael Corcoran's Union division mounted a reconnaissance-in-force from Fort Dix against Maj. Gen. George E. Pickett's extreme right flank. The Federals approached cautiously and were easily repulsed. On April 29, Gen. Robert E. Lee directed Longstreet to disengage from Suffolk and rejoin the Army of Northern Virginia at Fredericksburg. 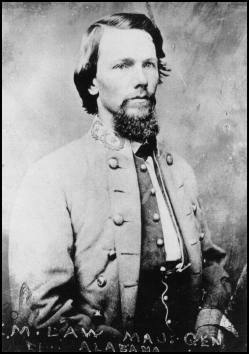 By May 4, the last of Longstreet's command had crossed the Blackwater River en route to Richmond.